I grew up in a small city in Tennessee. Part city, part factory, and part country. Summer months were spent outdoors riding bikes, batting around the tennis ball, or swimming. Just over the hill, there was u-pick strawberry field. We always looked forward to meandering up and down the rows of small leafy plants, hoping to spot the reddest most beautiful berry. We filled little baskets with juicy fresh strawberries and enjoyed gobbling them up when we got home. Mom would put some in a pie; we'd slice them up over Cheerios. The eating part seemed even better because we hunted for and picked them ourselves. 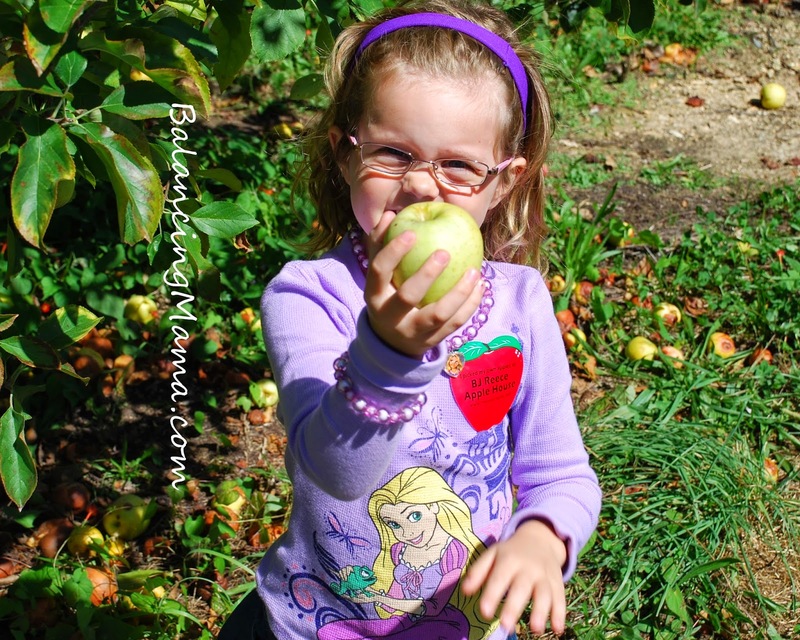 For the past couple years, we have taken Amelia to pick apples in late summer or early Fall. We are lucky in the Atlanta suburbs - while we have a lot of excitement at our fingertips from all that a city can offer, we are also within a one-hour drive to beautiful countryside with rolling hills and working farms. U-pick produce is plentiful if you are willing to drive just out of Atlanta metro to find it (or if you do a little research, if you live elsewhere). Strawberry season has come to a close for the Atlanta region, but we are in the peak of blueberry picking time right now. Apples usually begin in August with a peak in September. Some other farms nearby allow you to pick from various veggies like tomatoes, cucumbers, and beans. Cagle's Farm in Canton, GA has pick-your-own one day each week in harvesting months. They post on Facebook when u-pick will be open and you can make your appointment by calling the phone number. This year they have cauliflower, beets, kale, squash, zucchini, tomatoes, corn, potatoes, onions, and more. Whatever you pick, it is a fun family activity; a chance to be outdoors and come away with the prize of fresh goodies for lunch and dinner. 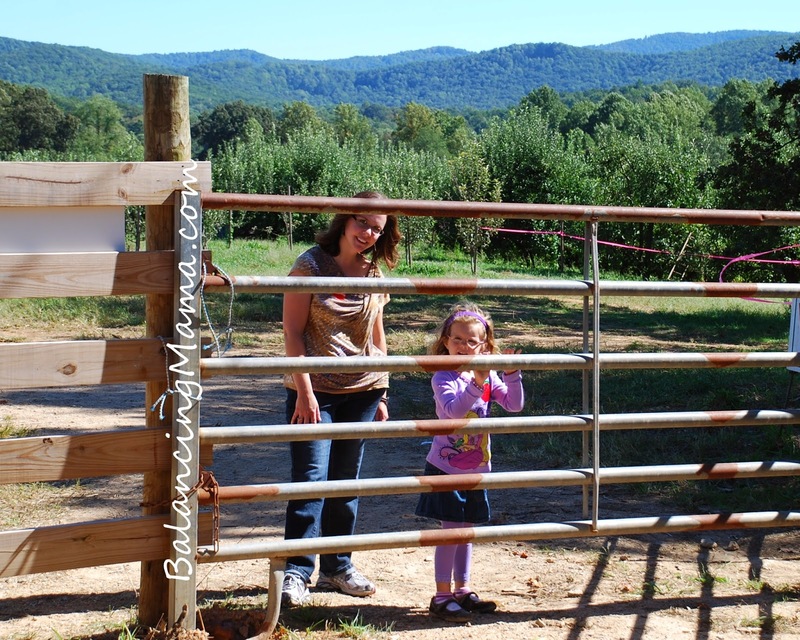 Atlanta With Kid is always a great resource for u-pick farms - check out their blueberry picking and apple picking listings from seasons past (and keep up with them for annual updates), and seek out farms and events near you.